The Tough Mudder challenge falls in line perfectly with Toyo’s own tough and resilient Proxes SUV range and Open Country off-road range. 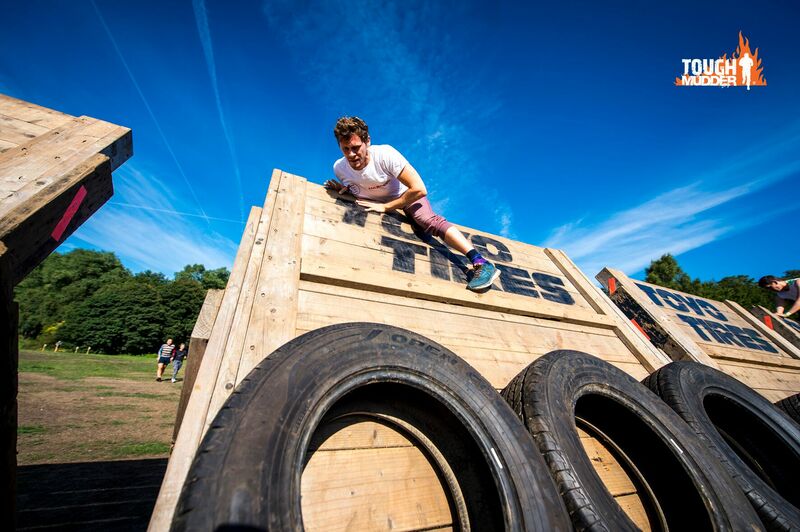 Tough Mudder is a series of team-oriented obstacle courses that run throughout the UK. The first event, the Tough Mudder 5K Urban, kicked off the 2019 season on April 12 In Finsbury Park, North London. Next up is the Tough Mudder London West which will feature the muddy 5K version and Tough Mudder Classic, which features 8-10 miles of muddy mayhem and loaded with 25 best-in-class obstacles and 10 new or updated 2019 obstacles on all courses. Every Mudder will be able to tackle the latest Toyo backed ‘Overtired’ obstacle where runners must take a running jump and see if they can clear the boggy waters beneath before using teamwork to make it over the walls. 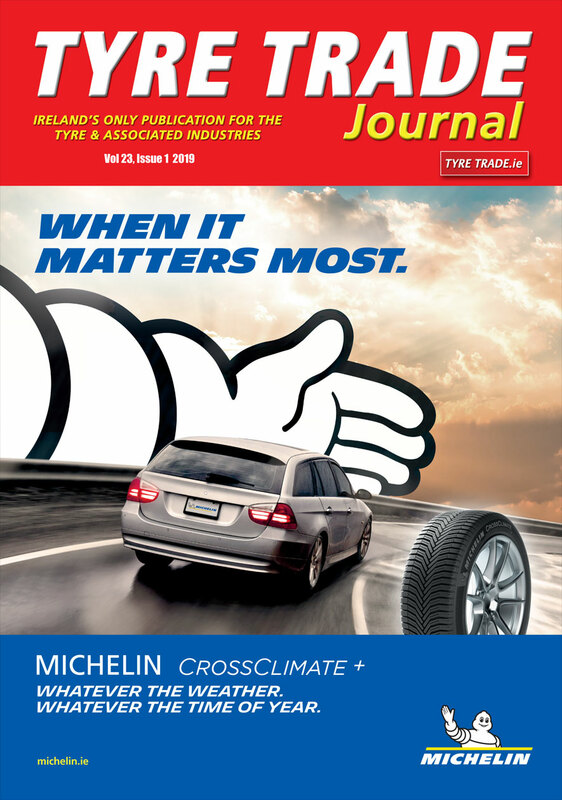 Toyo has also provided a 24in x 1.4m earth-moving excavator tyre (weighing 120kg) for the course Tyre Flip Challenge.